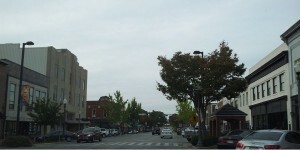 Florence Alabama is the county seat of Lauderdale County, and has a population of 39,319. 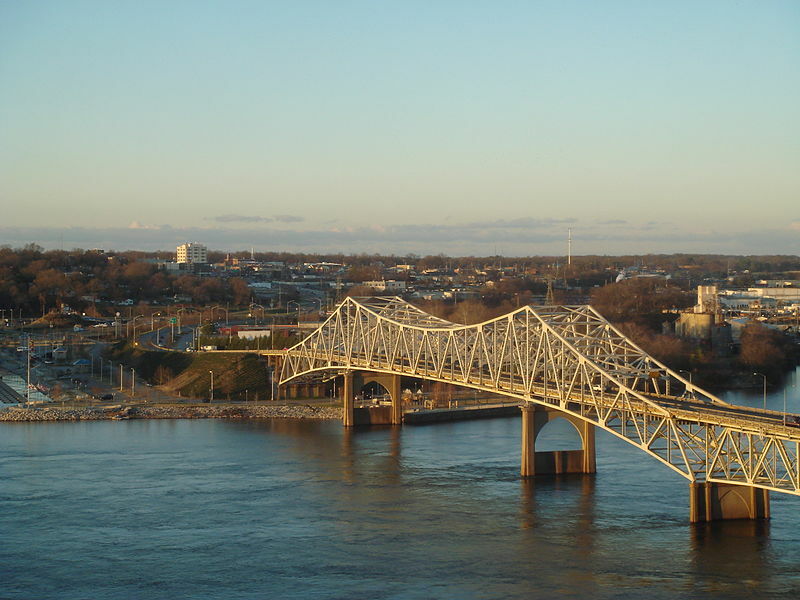 Florence is the largest and principal city of the Metropolitan Statistical Area known as “The Shoals” (which includes Muscle Shoals, Sheffield, and Tuscumbia metropolitan areas in Colbert and Lauderdale counties). The Shoals Gold Record Room at 201 S. Court Street in Florence is a dynamic, upscale salute to the Muscle Shoals Music scene and the Alabama Music Hall of Fame. The room features 60 gold records, a giant mural of iconic music photos, a baby grand player piano loaded with Muscle Shoals tunes, costumes from AMHOF, guitar displays, vintage records autographed by local recording artists, a state-of-the-art sound system and a juke box vending machine. The custom designed flooring is inlaid with guitars and a large gold record. The room is open to the public from 8-5, Monday through Friday and is also available for private events and as a performance venue. For information call 256-767-0740, ext. 221.